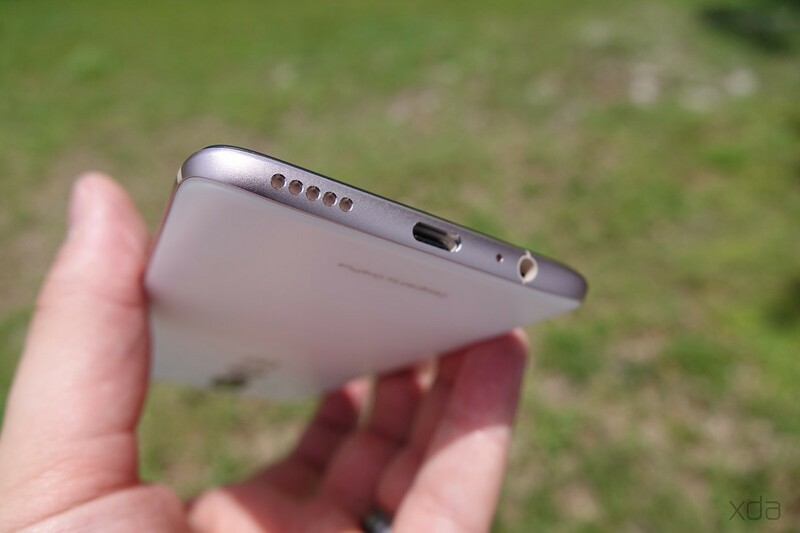 One of the most common complaints about the OnePlus 6 is its low volume headphone jack. While many different aspects of the device are stellar, the phone’s volume output is not so great. The quality itself is fine, but you won’t exactly be pumping out high decibel audio. Often a trick done by users to increase the volume on other devices is to change a value in the appropriate mixer_path file, but the location has changed on the OnePlus 6. If you want to learn how to increase the volume output from the headphone jack on your OnePlus 6, follow this tutorial. You’ll need a rooted device (use Magisk) and a root enabled file explorer. We recommend MiXplorer or Solid Explorer. You’ll need to root your device first of all. It’s a bit of a convoluted process on the OnePlus 6, so we recommend following this tutorial by XDA Recognised Contributor Funk Wizard. Once you’ve got that setup, make sure you have a root enabled file explorer. OnePlus has moved the mixer_paths file that we need to the vendor partition. Device specific libraries and other binaries are located in this partition. You’ll need to navigate to /vendor/etc. Next, open up mixer_paths_tavil.xml. This file contains a lot of audio-specific settings for your device. We are only interested in adjusting the headphone jack volume output, so leave the other settings alone. To find it, I recommend searching for “=”headphones”” without the extra quotation marks. It’s towards the bottom of the file. The values you want to modify are “RX1 Mix Digital Volume” and “RX2 Mix Digital Volume”. The value defaults to 80, so I set it to 90. Reboot your device once you’ve changed this value. Take care when editing this value, as it can damage your ears. Increase it in small increments. Use common sense. Your headphone jack on the OnePlus 6 should be much louder now! What exactly did we do? This value is often set lower to protect a user’s ears, but with a wide variance of headphones available on the market, it doesn’t make sense for every user. Be warned that a higher value can cause audio distortion. I noticed this when setting it to 100 and putting the volume up to the maximum level. At a value of 90, though, I noticed minimal distortion, and my headphones were much louder than stock. I tested the output with the OnePlus Bullets V2, Sennheiser Momentum 2.0, and the Audio Technica M50X. Give this mod a try, and let us know if it works for you! As there is a demand for doing this on both the OnePlus 5 and the OnePlus 5T, we decided to update this article with instructions. So while the steps themselves remain the same, you will have to look at three different files. On the latest Open Beta, you need to check /vendor/etc to find the following files, while on stable you should check /system/etc. The option should be in one of those. Let us know in the comments if you find it! The steps are the exact same other than it being a different file.